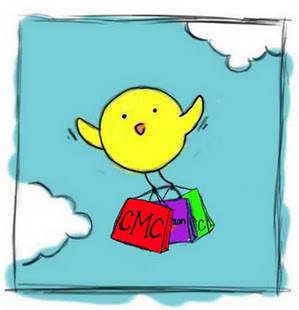 Cheap Mama Chick: $20 off from Modcloth! A fun deal for the mamas! 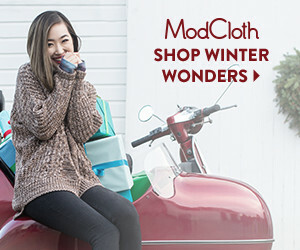 Take $20 off of a $50+ purchase from Modcloth (new customers only)! 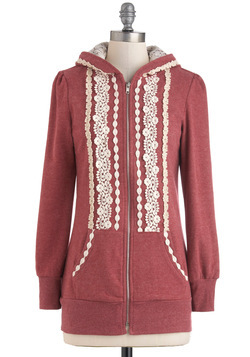 I'm having a hard time narrowing down my shopping cart, so many cute items- clothing, home, shoes, bags and more! 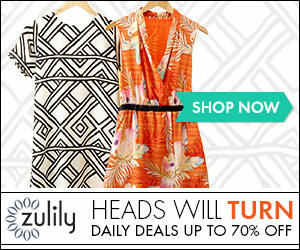 Check out Modcloth here!